Ben & Jerry's in Sevierville and Gatlinburg, Tennessee, are know for scooping up great ice cream flavors of their customers, but now they have scooped-up a couple of big awards from Ben and Jerry themselves. 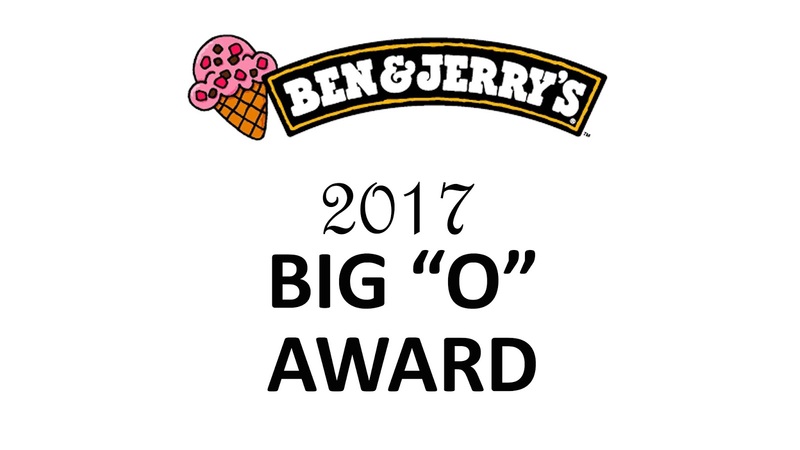 Julie Williams, Lineta and Bill Pritchard, Phyllis Schultz and Matt Gromet are the owner-operators of the Ben & Jerry's Scoop Shops in the Smokies, and they received the "Big O" award as the Operator of the Year for ALL of Ben & Jerry's locations. Their stores had wins in sales, operations, community involvement, marketing, cost management and staff development, and everyone at the store had fun setting and meeting goals. 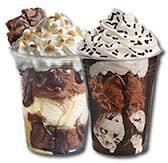 Gatlinburg also won the Summer of Specialty Cone contest two weeks in a row. 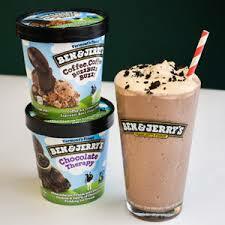 So if you thought Ben & Jerry's was just a place for great ice cream, ice cream treats and delicious new flavors, you are right! But the people that scoop all of that love LOVE what they are doing and it shows in great customer service, a great recommendations, and a smile when you walk in. 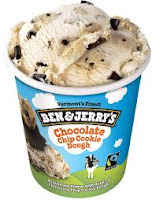 So now that you know a little more about the people behind the scoop, treat yourself to fun and flavors at the Sevierville or Gatlinburg Ben & Jerry's. 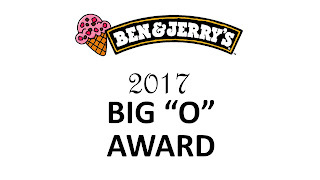 The 2017 "Big O" Award Winner for ALL of the Ben & Jerry's Scoop Shops!